Anonymous | Go and tell no man! The key to success is belief. Leave everything to God. 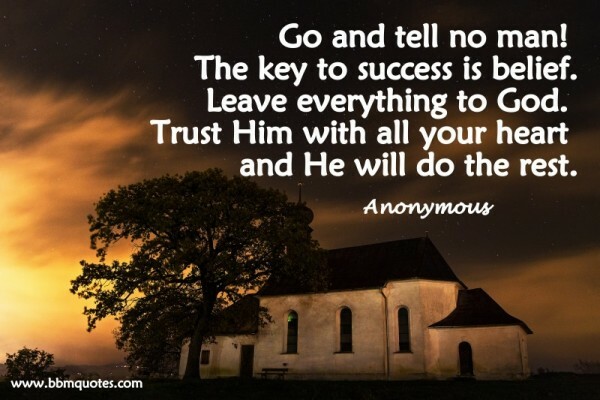 Trust Him with all your heart and He will do the rest.